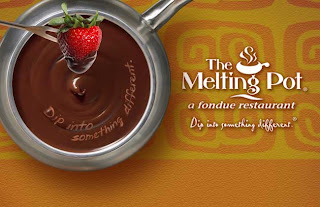 Kids Restaurant Week - Amazing Deals at The Melting Pot in San Clemente! Did you know it is Kids Restaurant Week? It's a great time to head out to some of your favorite restaurants where there's everything from special menus to amazing prices for kids. Love Fondue? 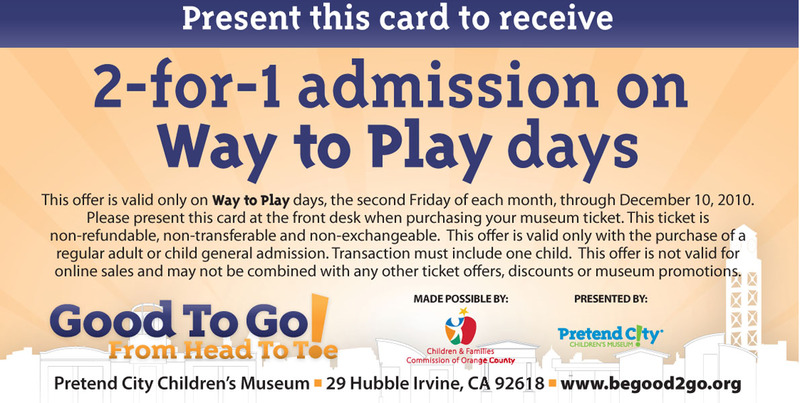 Head down to The Melting Pot in San Clemente where the following kids meal is only $10! Drink included: Summer Splasher (Sprite with your choice of Mango, Blackberry, Cherry or Kiwi Monin syrup) or regular soda. for every three Little Dipper Deals. 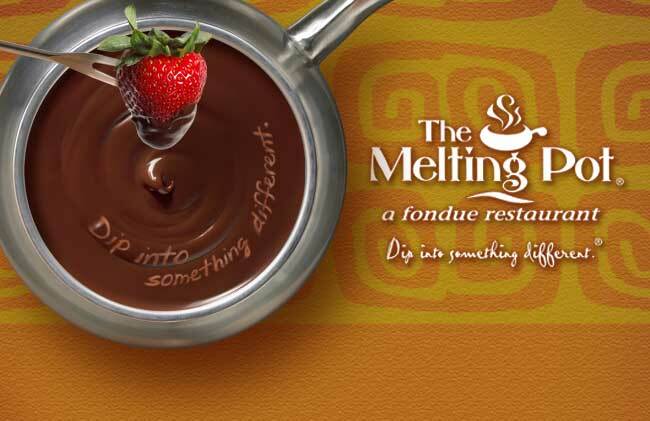 The Melting Pot is located at 647 Camino de los Mares, San Clemente, CA, 92673. Since I'm such a huge fan of Coffee Bean and Tea Leaf, I had to share! Baby Shower Ideas: Center Pieces & Favors in One! Last weekend I threw a baby shower for one of my BFF's - Jen (aka Jen0r.com). As you may or may not know she is pregnant with her third baby, but this time it's a girl!!! Being a mom of two boys, I was more than excited to go pink themed everything. I'm going break this in to several different posts over the next few days to share some of the fun aspects of the shower. One of the fabulous moms from my sons' school has a company by the name of Pop Cakes. When she brought a box of them for our teachers baby shower earlier this year - I knew I needed to have them for Jen's shower. In addition to being absolutely delicious, they are an elegant, unique and just plain fun addition to any baby shower. Flowers and Spring-time were the themes for the shower so it just made sense to create a flower pot centerpiece with the cake pops as the "flowers". It was super easy to put together and was definitely a conversation piece for any event. Totally customizable and delicious, I promise they'll be something you will quickly become a huge fan of. The red velvet ones are simply amazing! Want to know more? Head over to their website here or become a Facebook Fan here. Next up... must have gifts for the new mom! (Disclosure: Popcakes provided them at no cost for the shower, but I was more than ready to purchase them and will be ordering from them many times in the future again!). World of Color is Now Showing! In case you hadn't heard about how the World of Color is now showing at California Adventure / Disneyland Resort, here's a video of the entire show to tide you over until you have the chance to see it! Enjoy! Katrina... I sent you an email. Congratulations again! Dermalogica- My Love Affair and Giveaway! Ok... so I'm A HUGE fan of Dermalogica skin products. I've used them on and off for years, always coming back to them because nothing else really compares. As many of you know, I have horrendously sensitive skin and have to be super careful about what I try. I can't even count how many times I have declined to try a new skincare product because of the fear of another allergic reaction. And yes, I've tried the ultra expensive/ultra sensitive skin care lines you buy in the department stores... only to find out I'm horrible allergic. I have yet to find a Dermalogica product that I am allergic to. Recently I was invites with a few other mom bloggers to head up to the flagship Dermalogica store in Santa Monica. You didn't have to ask me twice! I've used many of the Dermalogica products over the years, but even I was shocked at how many products they have in their lines! And one of the things I love about the products is that when you buy the bottle... it lasts a long time, so it really isn't that expensive. Anyway, at the Dermalogica Store you can schedule a short 20 minute facial for $25! Your skin will come out glowing and you'll also have very customized recommendations for the products you need to improve your skin even more! Now for a little disclosure... I was treated to one of the facials (for research purposes of course) and given a number of samples of the products (honestly many of which I have now gone out and bought full sizes of). I seriously could go on forever about all the products because I haven't found one I didn't love yet. But if you're new to Dermalogica... I'd recommend getting a small size of the Dermalogica Dermal Clay Cleanser & the Active Moist. I bet you'll fall in love with them just as I have. BEST PART: It's giveaway time!!! 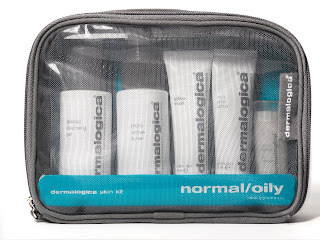 Dermalogica would like to give one lucky reader a Dermalogica Skin Kit ($35 value). Mandatory first entry: Go to here and do the quick Speed mapping on the site to identify your skin type. Be sure to include that in your comment so if you are the winner you receive the right set! •Follow OCMomActivities or Dermalogica on Twitter or Tweet about this giveaway. •Become a fan of OCMomActivities on Facebook or Dermalogica on Facebook or link to this giveaway on Facebook. This giveaway will close on June18th at midnight pacific. Goodluck! Fabulous Yet frugal Friday, a 2 for 1 coupon (feel free to print) and giveaway! If you're in OC, I'm sure you've heard of Pretend City and your kids most likely love it as much as mine. 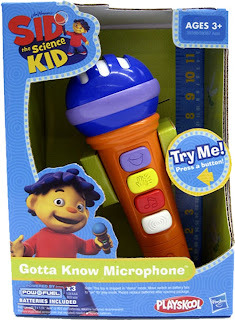 Well on Friday, June 11th, Sid the Science Kid will be on hand for the Way to Play Day from 10 a.m. to 2 p.m. Kids will have the chance to see a brand new not aired on T.V. yet episode called "No School Sing-a-long Special" (air date is June 21). Kids will have photo opportunities with Sid, giveaways and other fun activities. But here's the best part because you guys know I LOVE doing a giveaway! 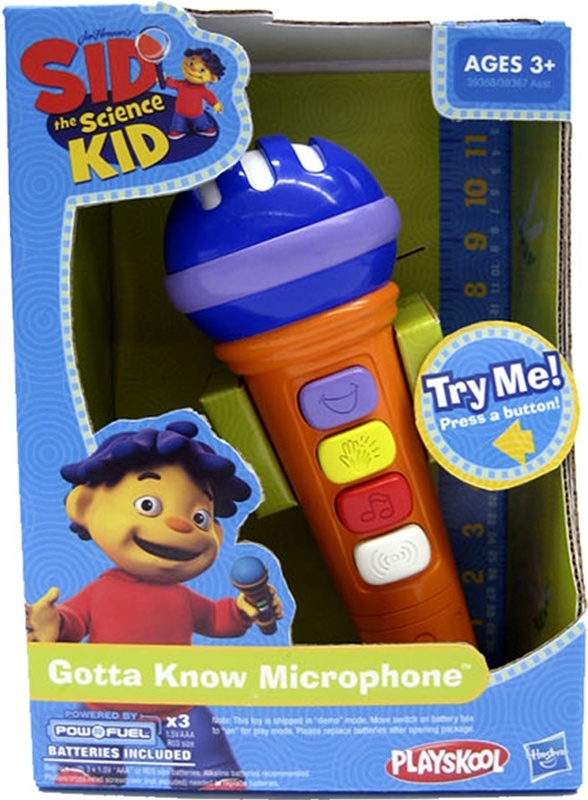 One lucky reader will win a Sid the Science Kid Gotta Know Microphone (available for pick-up at the event at Pretend City or if you aren't able to attend, I can arrange to have it mailed to you, but you must be a contiguous US resident). I will close the entries at 1pm pacific on Thursday June 10th. Say what you wanted to be when you as a grown up.